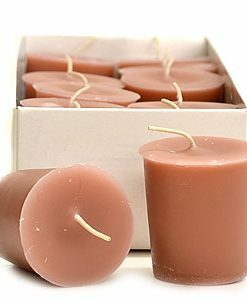 Votive Candles are named so because of their need to always be used with a votive stand. 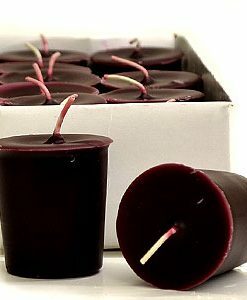 Long withstanding their old relationship with religion, these candles are still very famous. 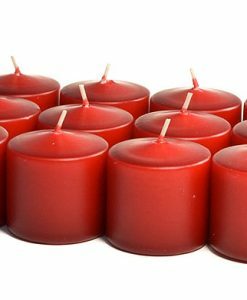 Always found at candle-lit dinners and churches, these candles have a personality of their own and say a lot about the person who uses them. 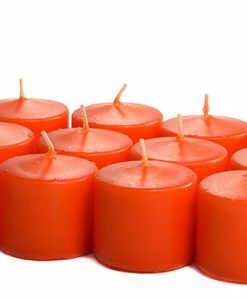 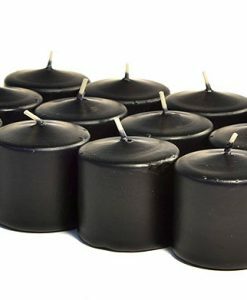 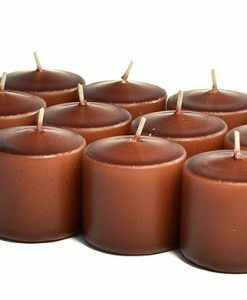 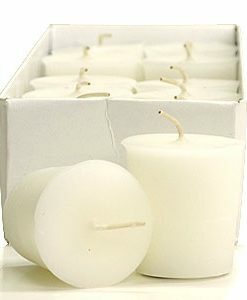 These short candles which have the tendency to burn down to little stubs are always in demand. 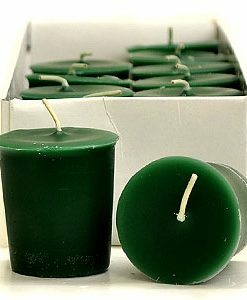 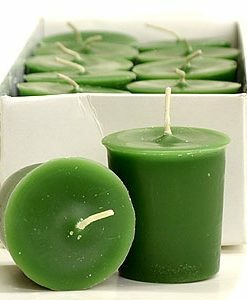 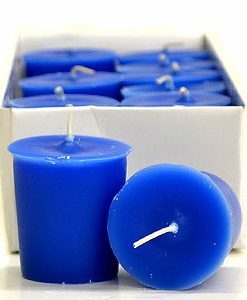 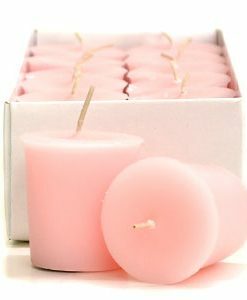 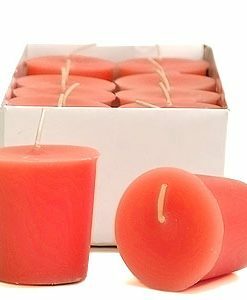 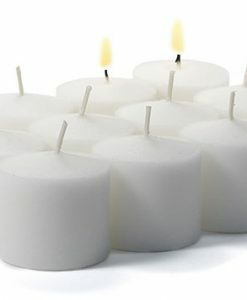 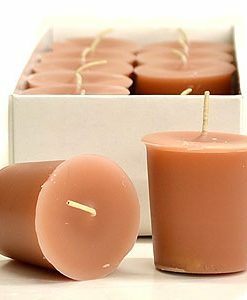 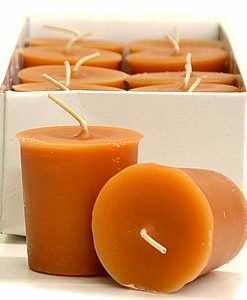 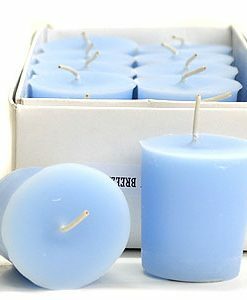 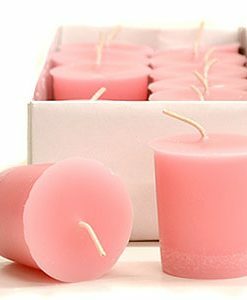 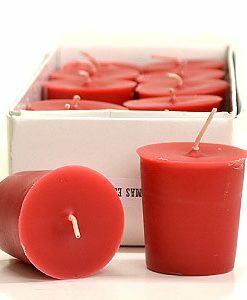 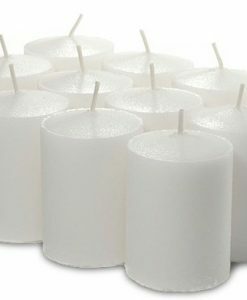 Find Votive Candles in many colours at Wholesale Candles.